Trailer manufacturers want to provide their clients with the best ride possible that will stand up to every application. That means it is essential to use the right leaf springs when building the suspension system. 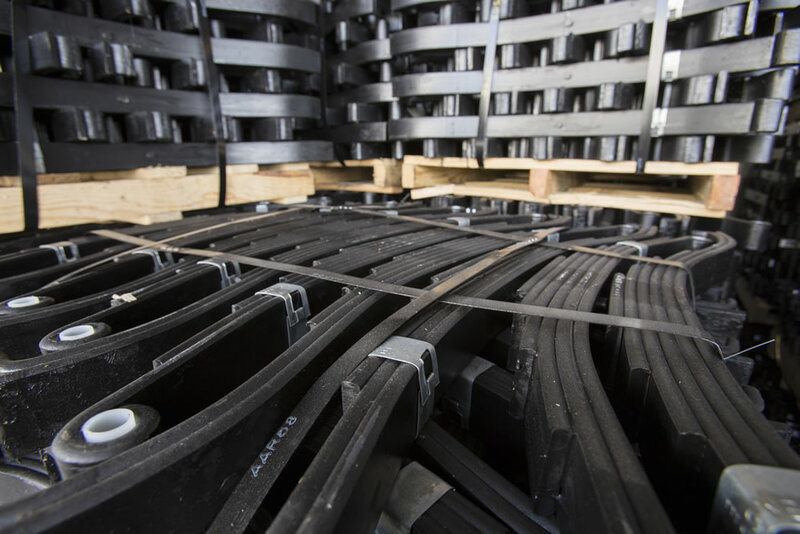 With ample choices available, EMCO Industries has a leaf spring for every situation. From small open trailers to large gooseneck trailers, we have the right solution for your needs. Many of the trailer manufacturers we work with need a large quantity springs and they need them quickly. We have the ability to stock and ship on demand fast. Shipments from our Oklahoma warehouse can reach locations anywhere in the United States within two days. EMCO Industries provide the best-in-class quality in both China and the United States. In both cases, we are a part of every aspect of the process from sourcing the steel, creating the designs, manufacturing the springs and testing the product. This type of quality control ensures that we provide the best products each and every time. 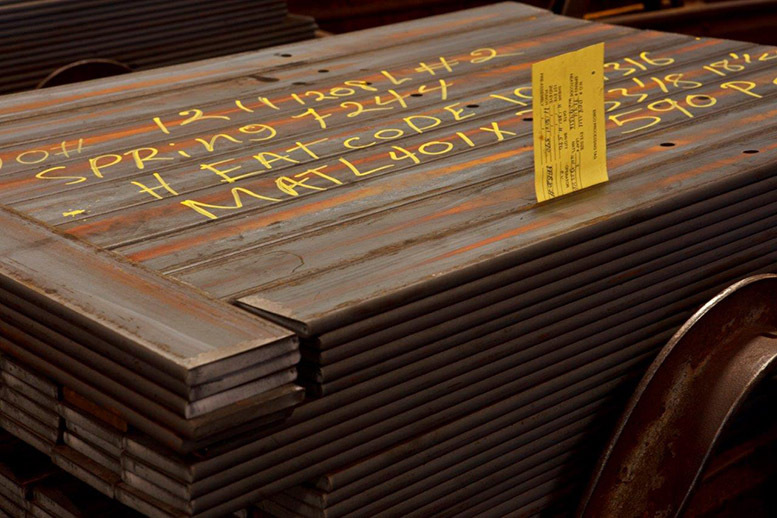 Every spring we make both in Oklahoma and in our facility in China comes with a manufacturers lot code. From the material heat number all the way through each of the manufacturing process, this information is tracked and saved through the lot code found on each spring. 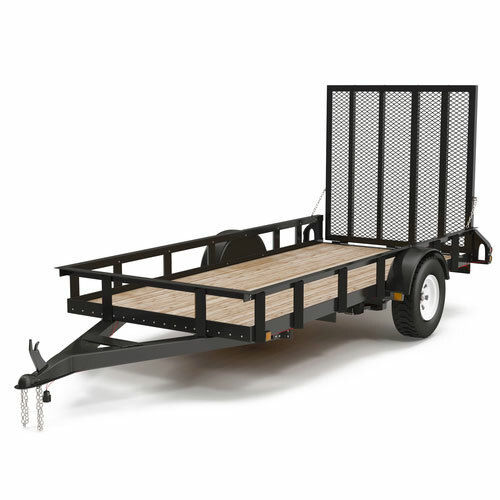 You pride yourself in creating state-of-the-art open and closed trailers. Make them even better by using leaf springs from EMCO Industries. Do you have questions and like to learn more about EMCO Industries? Contact us, and help us learn a little about your needs and we’re happy to answer any questions you may have about our services.